What’s behind the sudden demise of entertainment’s biggest jobs? The Oscars have no host, Rihanna turned down the Super Bowl, and the White House dinner will be MC’d by a historian. The loss of the Oscars’ latest host is, on the one hand, just another mishap to add to the list. From 2016’s #OscarsSoWhite to 2017’s wrong delivery of the best picture award, the ceremony now seems like a particularly slow bloopers reel. Yet the loss of Kevin Hart – who quit after old homophobic tweets resurfaced – is also a sign of something else. The fact that no one has replaced him, and that it’s difficult to think of many people who could, or would, reveals a much deeper malaise: a scary loss of nerve across showbiz’s top-tier events. Within weeks, the Super Bowl half-time show will air. In the past, the American football final has been an epic showcase for the likes of Madonna, Prince and Beyoncé, a 20-minute, legacy-defining megamix. This year, though, with Rihanna and Cardi B having turned it down in solidarity with the activist NFL player Colin Kaepernick, we will be left with the hardly epochal sounds of Maroon 5. A certain blandness seems to threaten all proceedings. 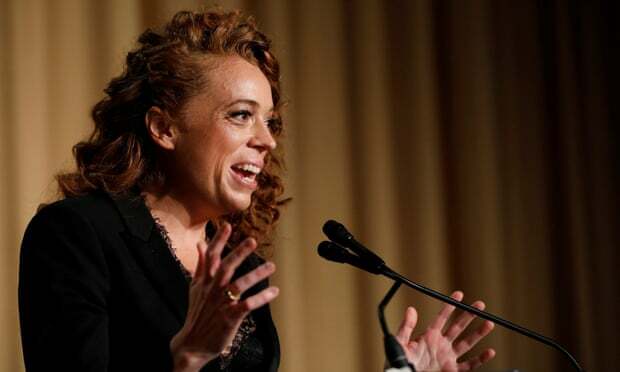 Earlier this month the Golden Globes made do with the anodyne pairing of Andy Samberg and Sandra Oh as hosts, while the White House correspondents’ dinner – historically a raucous roast for America’s political class – has now asked a historian to host April’s televised event after the comedian Michelle Wolf was deemed to have taken last year’s proceedings too far. 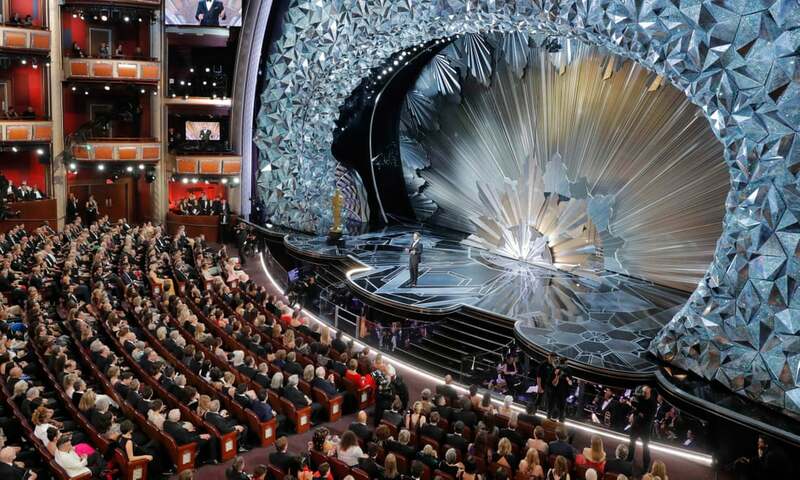 This confusion is one place where the Oscars can claim a type of relevance, although not the type it wants. As its TV audience has dwindled, the Academy has tried to shake things up by hiring a variety of “edgy” hosts. Jon Stewart, Chris Rock, Seth Macfarlane, the bizarre pairing of James Franco and Anne Hathaway: you can’t say they haven’t tried. But the reception has been lukewarm.